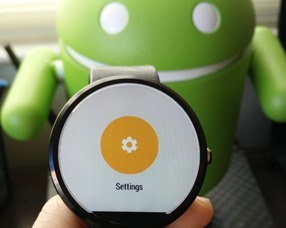 We're in a bit of a lull for Android Wear devices. 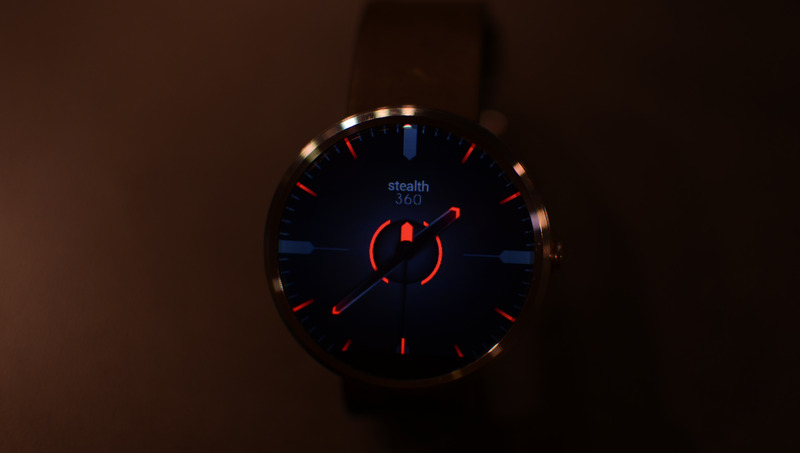 All three launch watches have been released and the second wave is still on the way. You may be wondering, have the app developers slowed down? Hell no, and how dare you ask such a leading question in your head just how? It's okay, though. We forgive you. 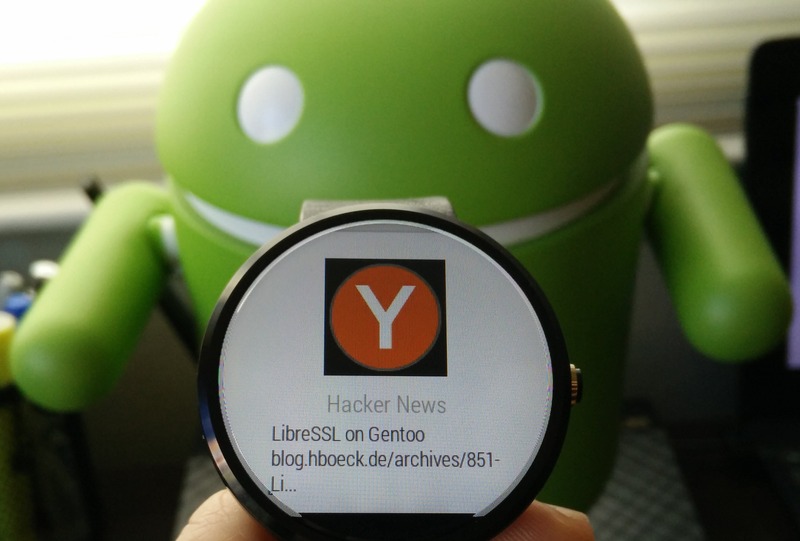 As penance, read the following zillion words about all the new apps for Android Wear from the last few weeks. 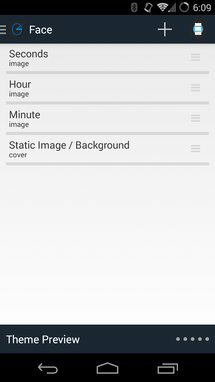 We've talked about Facer a few times, but Face for Wear has been floating around out there in the background as a beta app. Well, now it's out and you can give it a try without all that jumping through hoops. 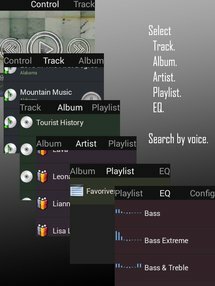 Face uses apps in the Play Store instead of imported ZIP archives like Facer, but the feature set is not yet very robust. 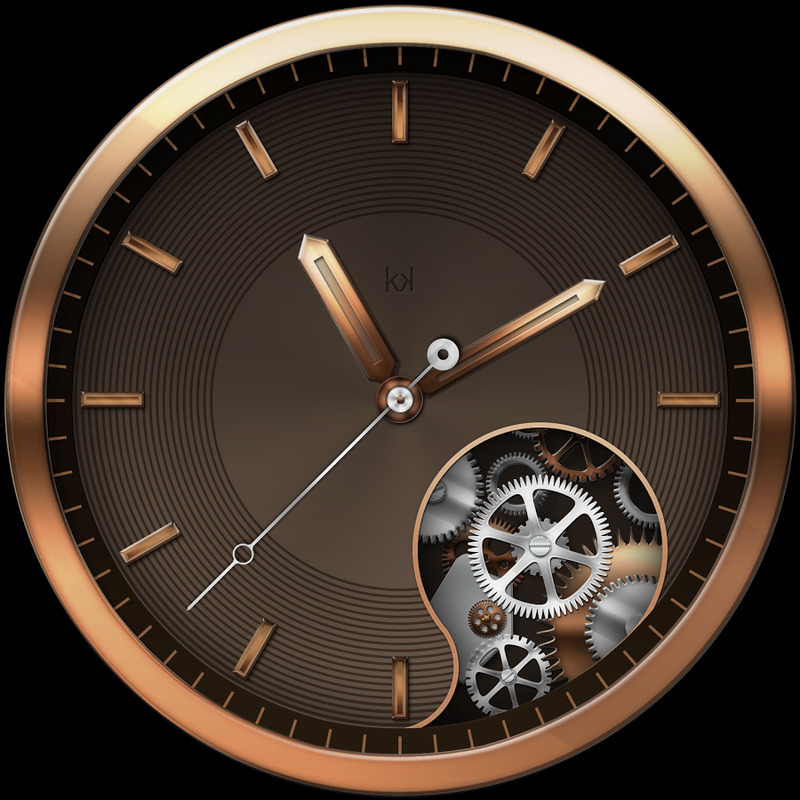 It does seem pretty polished, though. 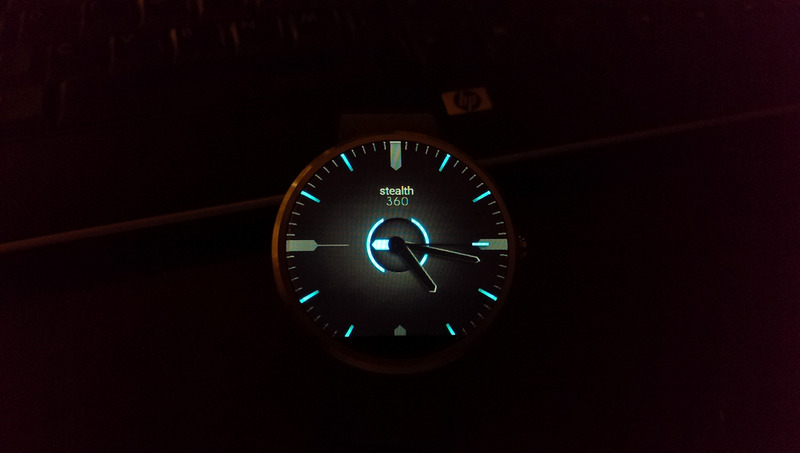 Using Face for Android Wear is as simple as using a light switch. 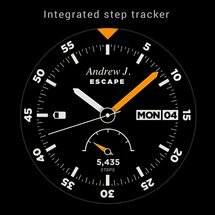 All you have to do is pick the right Face Pack or combination you like and push directly from your Smartphone to your Wear. 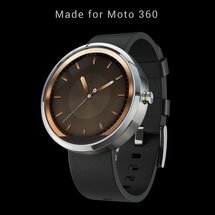 Choose what Face Packs you want on your Android Wear device by looking at the vast collection of premium and user submitted watches that get updated all of the time. 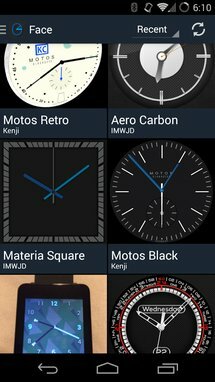 Using our source and our template is easy, create your watch face select your defaults and submit them directly to Google Play. There is no limit on how many Face Packs you can create or how much you might want to charge for your designs. Face for Wear is still largely a work in progress. Many new features are in the works. 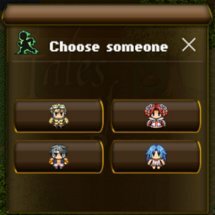 This early release is intended to get feedback from you, the user. 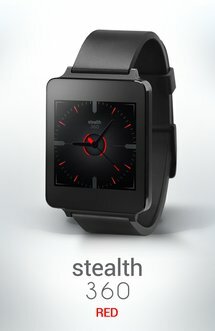 Please submit feedback in the review here or at our website at http://faceforwear.com. I will admit that I snarked pretty hard at this game when we originally posted about it, because, c'mon. 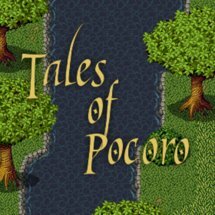 Playing a game on your wrist is not an ideal experience, but I've kept Tales of Pocoro around and even played it a few times. It's actually fun in small doses. 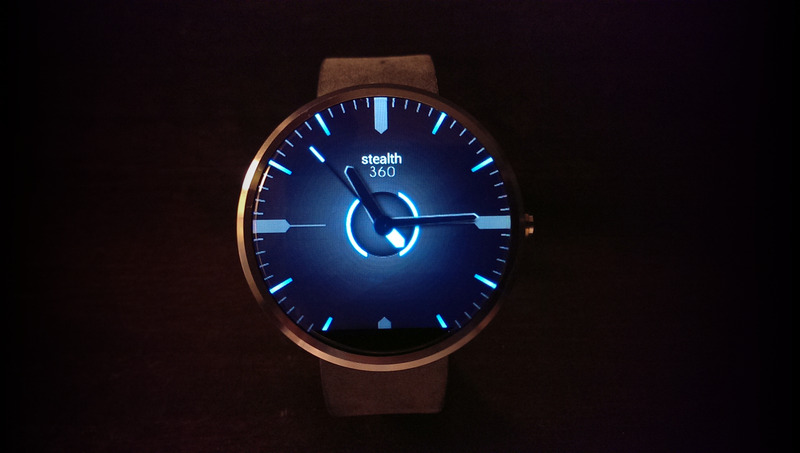 It's super-simple, but that's really what you have to do with smartwatch gaming. 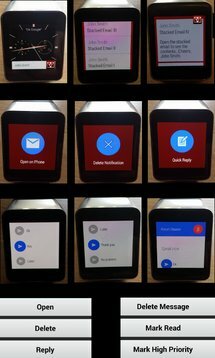 I don't anticipate we'll need to add a game section to the roundup any time soon, but it's possible to play a game on Android Wear without becoming homicidal. 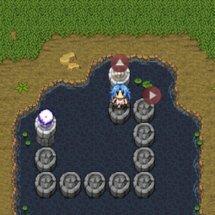 Tales of Pocoro is a unique and interesting puzzle game with gorgeous and cute RPG graphics for Android Wear smartwatch. 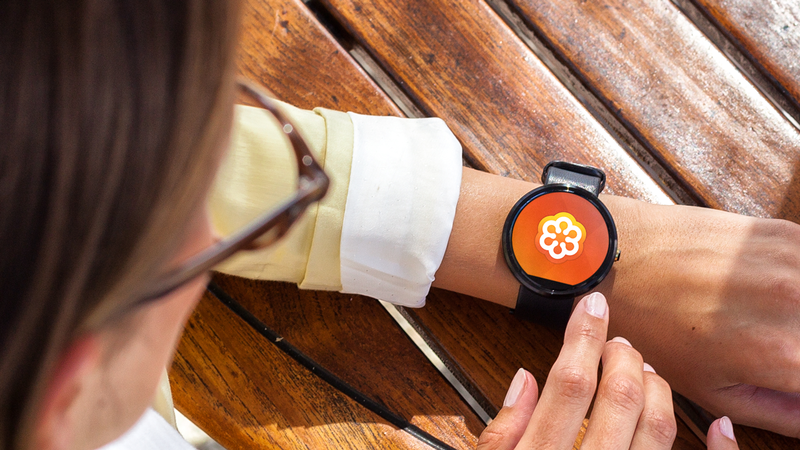 Unlock new characters and random mode for unlimited fun at your wrist. Tales of Pocoro is a puzzle game where the goal is to reach the exit. 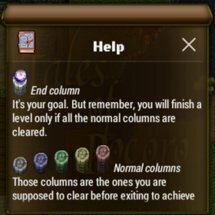 However to make things a bit more interesting, you will have to clear other strange columns before exiting to achieve the level. 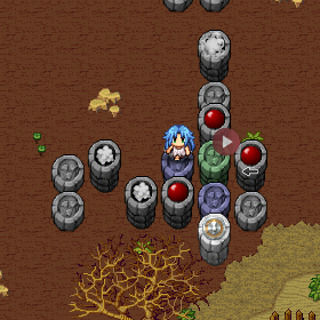 • Long press the screen to pause the game and spawn the menu options. 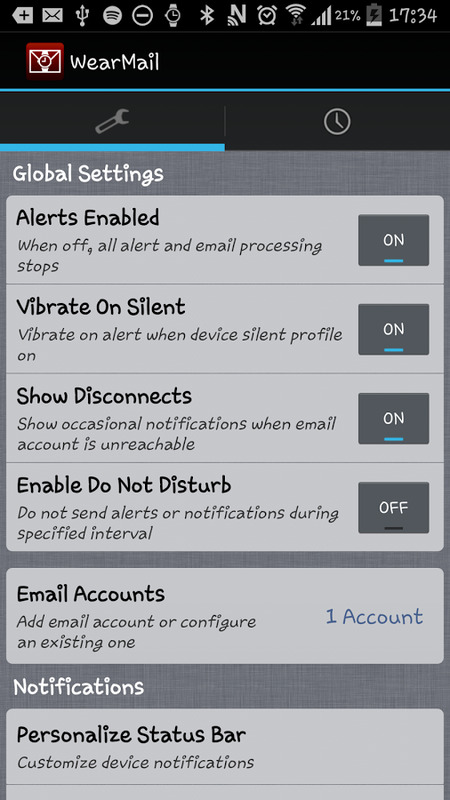 • Put your palm completely over the screen until it vibrates to quickly exit and dim the screen. 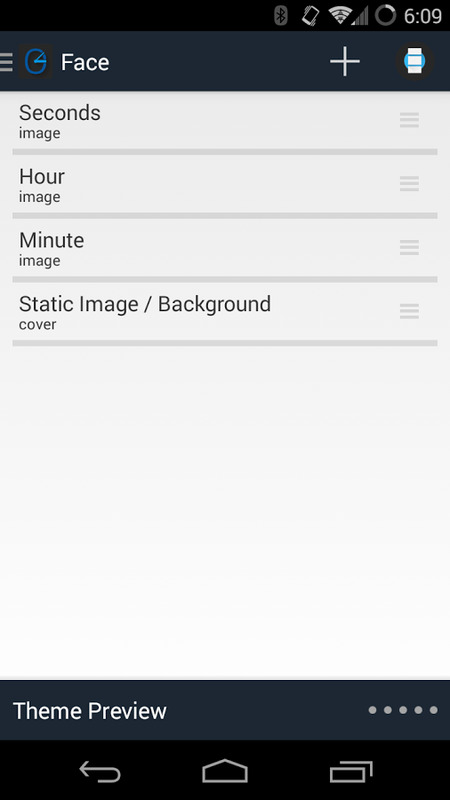 • Double-tap (very fast) anywhere on the screen to control the camera via swiping. 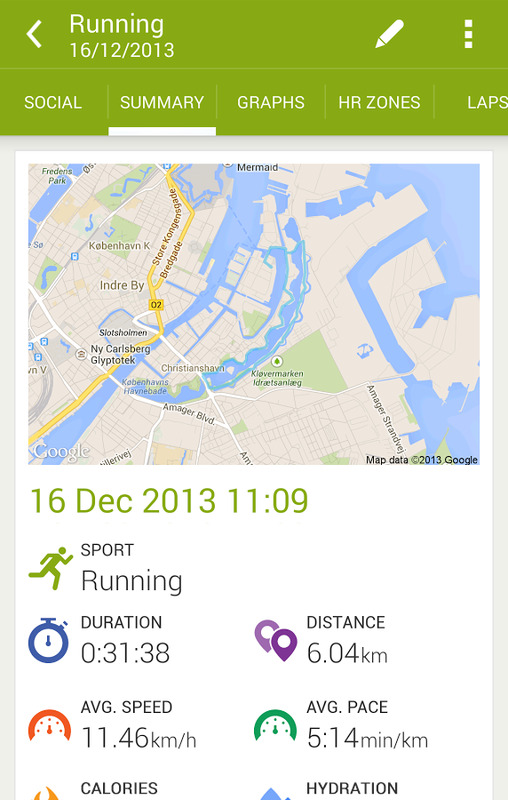 • Double-tap (very fast) again to stop moving the camera. 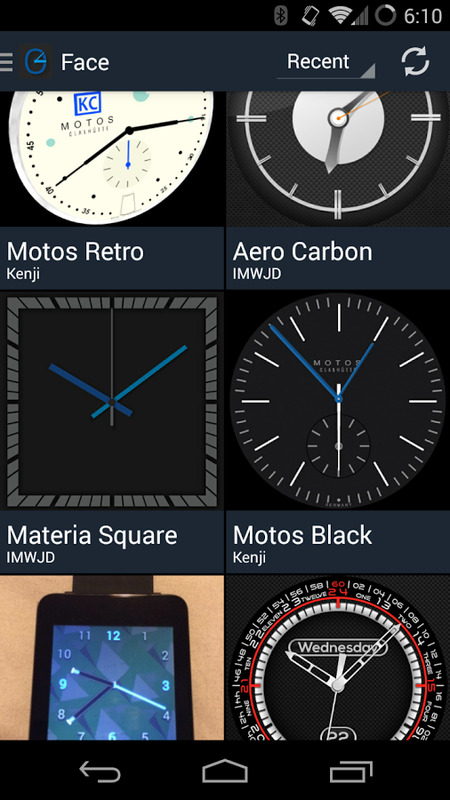 Not all your favorite apps can have Wear support, but sometimes third-party devs can step in and pick up the slack. 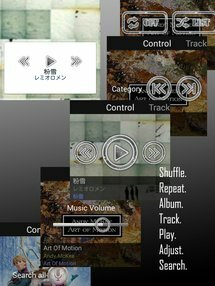 Such is the case with PowerAmp Remote. 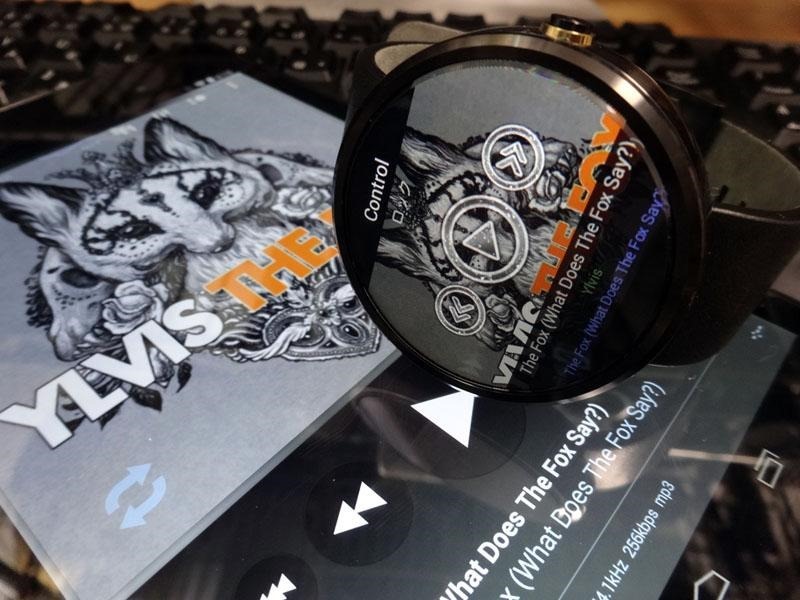 You can now take full control of PowerAmp from your watch and go beyond the notification controls. 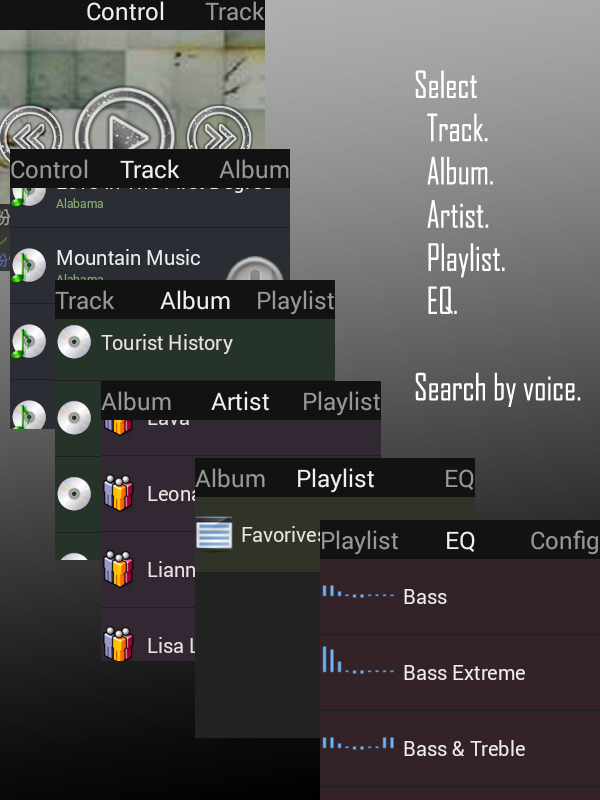 There's track selection, EQ, voice search, and more. 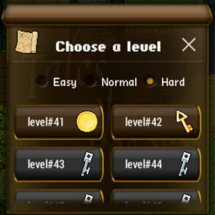 You'll need to pay a little over a buck for the app, but really, that's not very much. 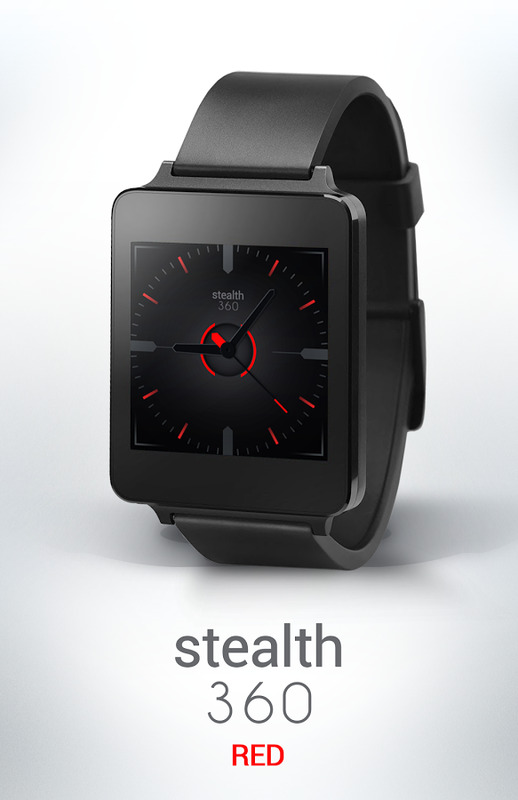 You need Android Wear watch device to use this software. You also need Poweramp app since this app is only a remote controller and does not include Poweramp itself. 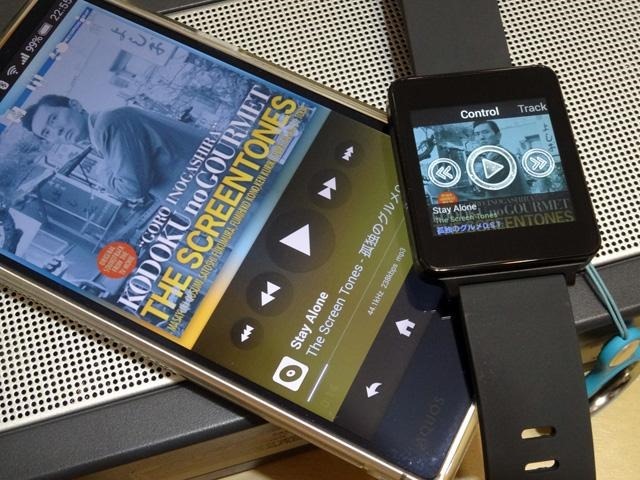 Control Poweramp from your wrist. 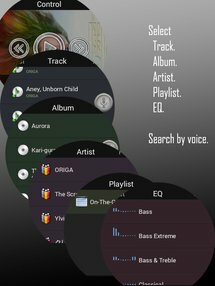 Voice search to quick find favorite music. 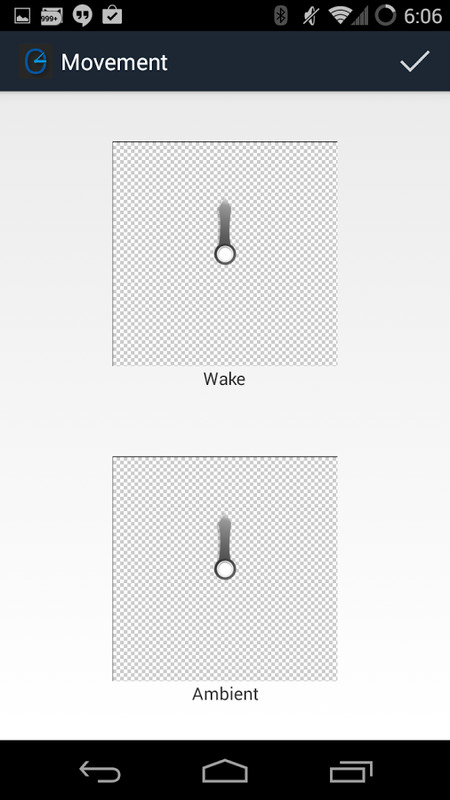 In control page, swipe up/down from center to switch control. 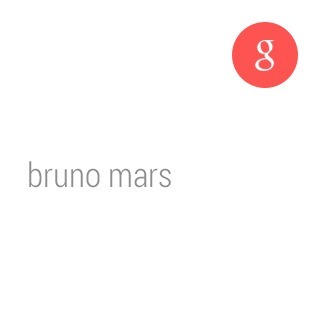 swipe left/right to change tabs. 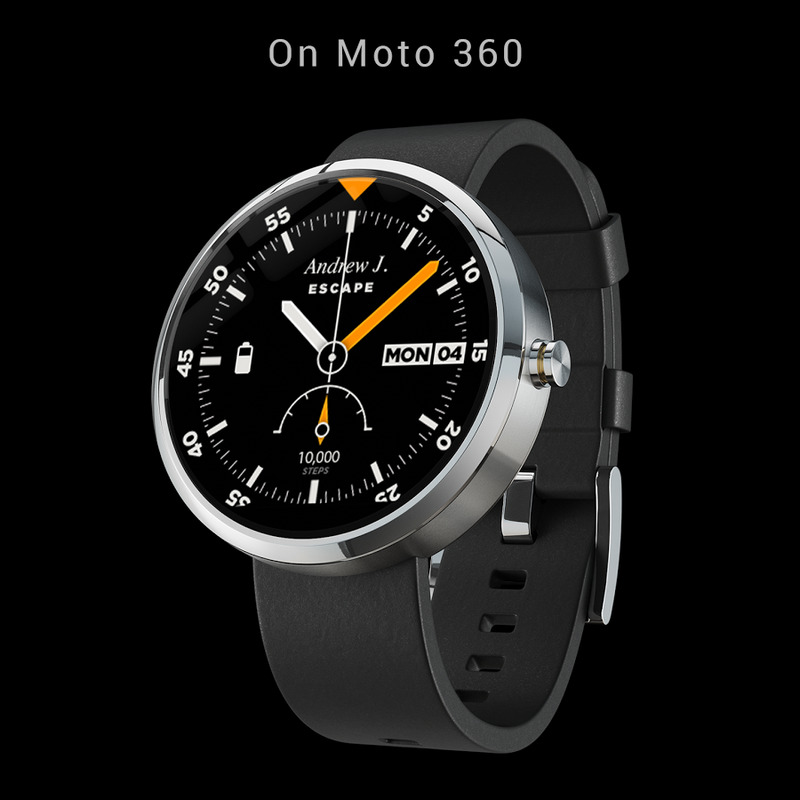 Works with Moto360, will adjust UI in future release. 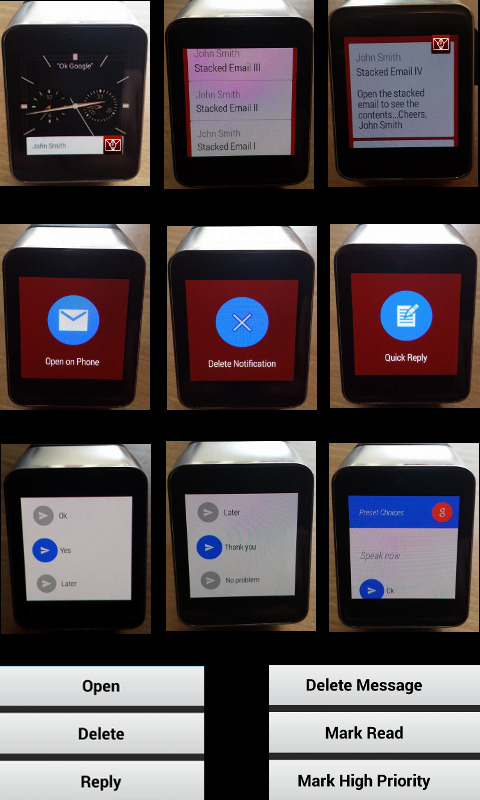 Android Wear will show you Gmail notifications on your wrist, but you can't do much with them. WearMail shoots emails over to your watch too, but it includes optional quick/voice replies and other options. 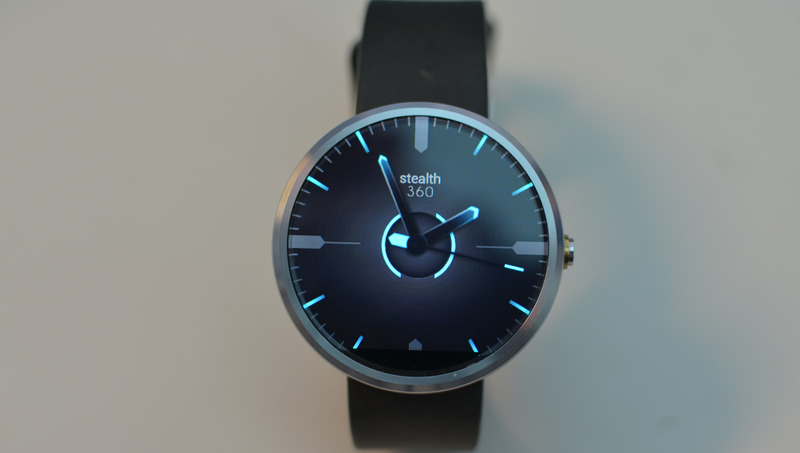 You're not going to be sending long diatribes from Android Wear, but it's a start. 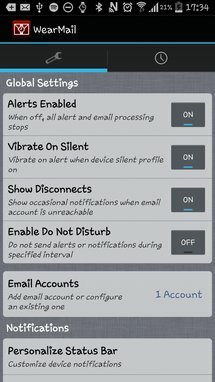 The notifications contain commands such as 'quick reply' and 'delete email' that are designed to facilitate ultra-quick processing of email. 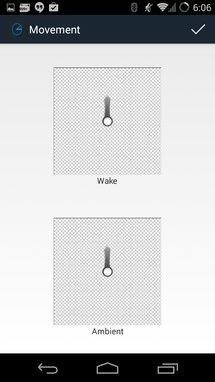 Online meetings are not exactly riveting, but neither is the newly added Wear support in the Citrix GoToMeeting app. 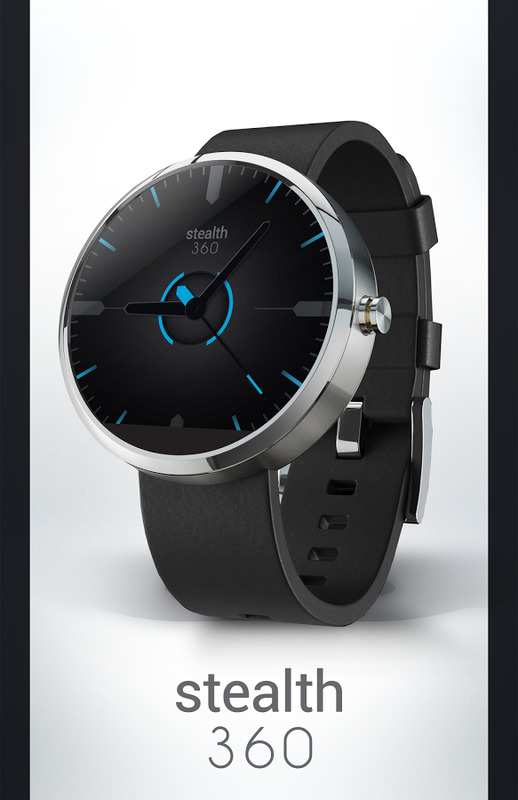 You can tap a notification on the watch to join a meeting. If you need to mute yourself, you can also mute yourself. The new version of popular streaming music app iHeartRadio adds additional features for Android Wear that go beyond the usual notification mirroring. The new watch app allows users to search for songs by voice, access favorites, browse suggestions, and thumbs up/down tracks. When I say "new" I mean in the future. 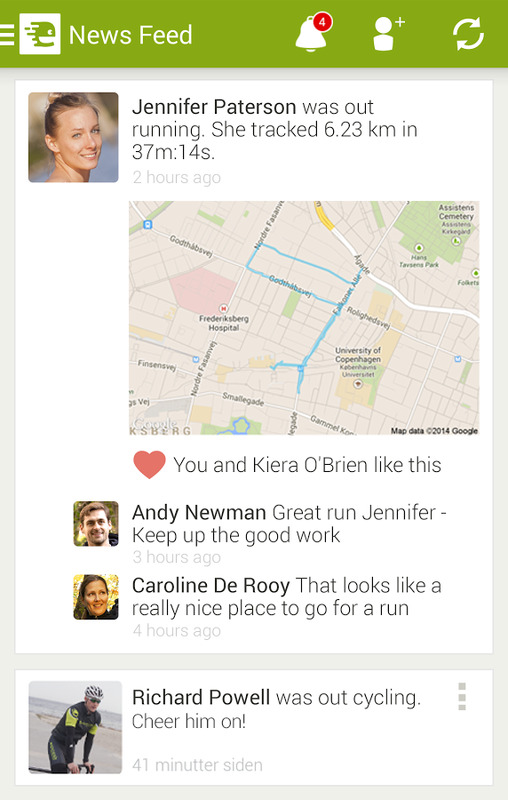 This version of the app rolls out October 15th. iHeartRadio is the only app that features thousands of live radio stations from across the country AND makes creating custom stations as simple as telling us your favorite song or artist. iHeartRadio does all the work to create a playlist for you from our library of 18 million songs and 400,000 artists. Live and custom stations covering Pop, Country, Hip-Hop, R&B, Alternative, Rock, Talk, News, Sports, Comedy and more. 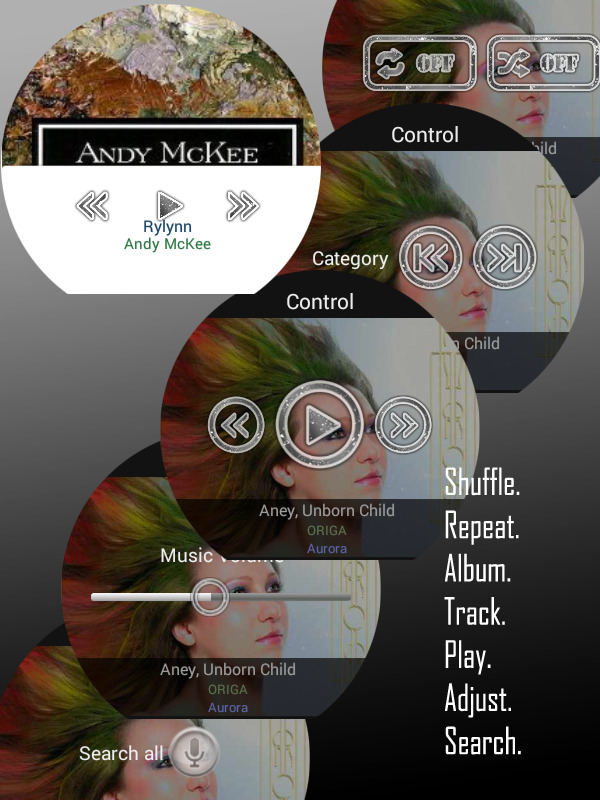 With iHeartRadio, you have the only app you need to stream live AM/FM radio and listen to commercial-free custom music. Now you can stream iHeartRadio on your TV with Google Chromecast. 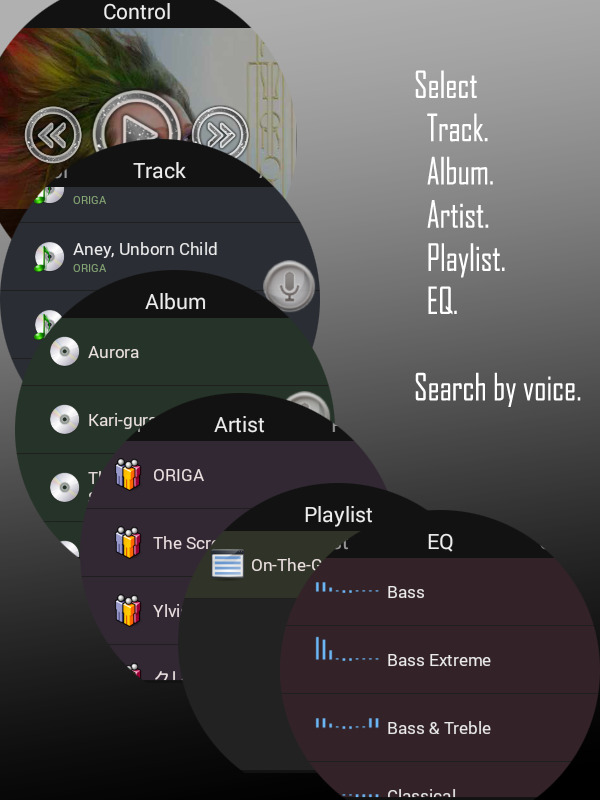 • For You - Our newest feature, personalized recommendations of stations tailored to your musical obsessions. 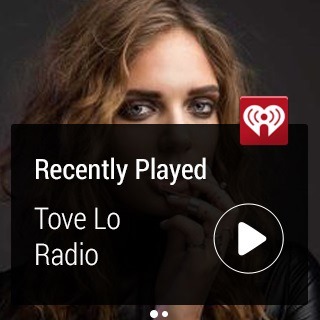 • Favorites – Now your favorite stations are easier to access right from the iHeartRadio home screen. • Perfect For - Looking for music to work out, chill out, or for a road trip? iHeartRadio has hundreds of stations built to fit any mood or activity. • Shows and Personalities - Listen to on-demand episodes from the best in News, Sports, Finance, Comedy and Entertainment. 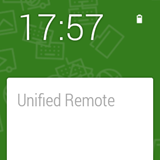 People who are into Unified Remote are usually really into it. 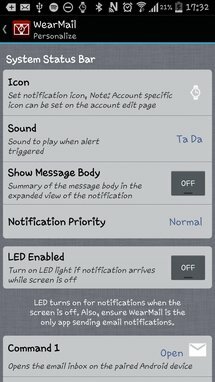 It can control just about everything on your PC via a server app. Nearly all of the app's features have been ported over to Wear in a series of menus and swipeable lists of buttons. 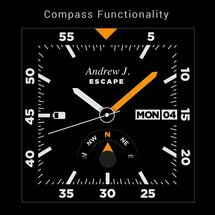 There's also a persistent notification on the watch to make it easier to access Unified Remote. 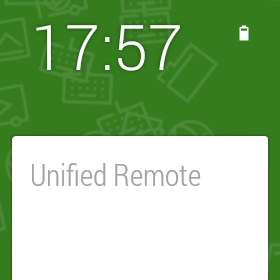 A remote is no good if it takes 20 seconds to open every time. 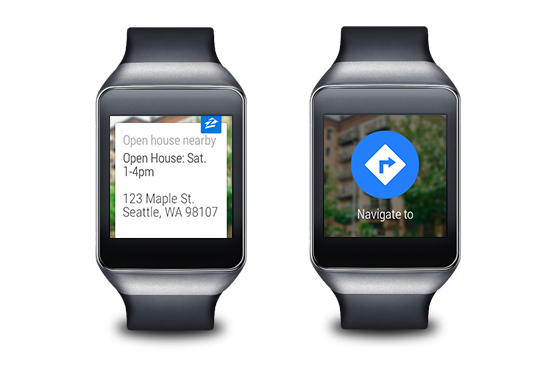 Zillow helps you find houses and apartments, and now it does so with Android Wear integration. The app can now push notifications to Android Wear when you're near a newly listed house that matches your preferences. The app can also give you alerts and directions to open houses on your wrist. Is that home for sale? What is it worth? Where can I find foreclosures? Get answers on Zillow, the leading real estate network, featuring homes for sale and apartments for rent across the United States. Find homes that are just hitting the MLS, or those for sale by owner (FSBO). Plus, Zillow has rental listings for any type of property: single-family homes, apartments, town homes, condos and more. For homeowners, check Zestimate® home values on 100+ million homes in the U.S.
• For Android Wear users, we’ve made it easy to record a note to your favorite home, get directions or find open houses nearby. 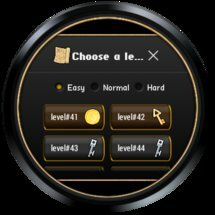 • Search four ways: from where you are (via GPS locater); type in an address; by voice search; or draw a custom region on the map. • Filter searches by price, beds, baths, keywords, and more. • Receive notifications when new listings hit the market, drop in price, show an open house date, or are sold so that you are always in the know. • Coming Soon Listings: Browse for-sale homes before they’re officially listed. • Contact a Realtor® or local agent to tour a home. • Only on Zillow: Get FREE access to foreclosure listings in your area, including pre-foreclosures, foreclosure auctions and bank-owned properties. 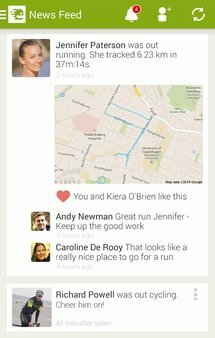 Endomodo has Android Wear support now so you can track your workout without fumbling for the phone. 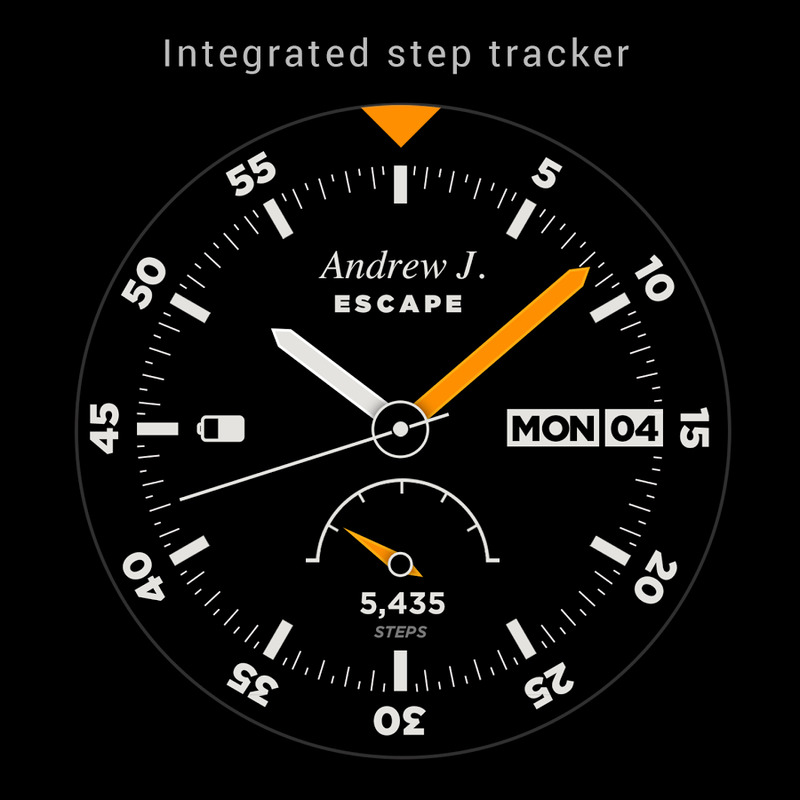 There's also an option to pause and resume a workout from the watch. Endomodo has a premium service tier, but the Wear functionality should be available to all. 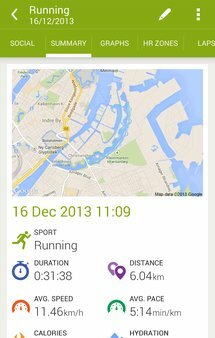 Get up, get moving and free your endorphins. 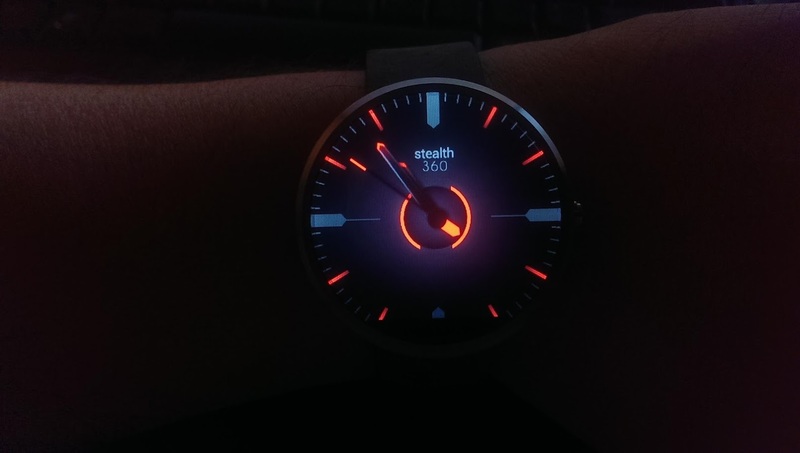 Talon has been updated aggressively ever since its debut with new features and UI refinements, but now it's coming to your watch. 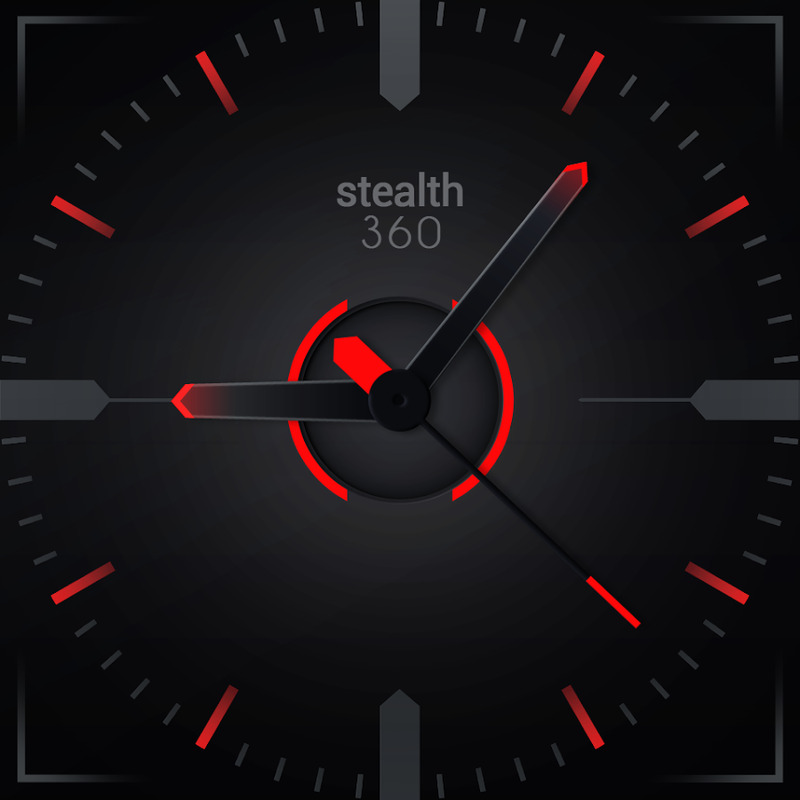 The newest update to Talon adds the ability to view your timeline on the watch. 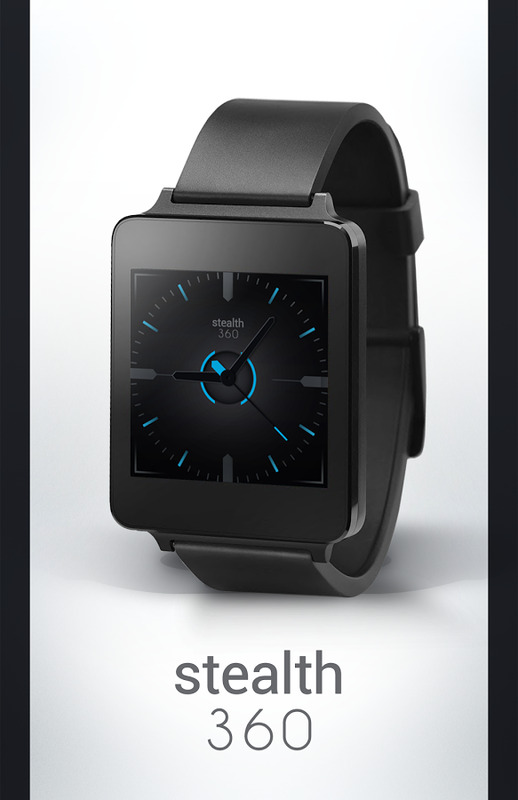 Okay, so it's not exactly a full Twitter experience on Android Wear, but is that really what you want? Probably not. 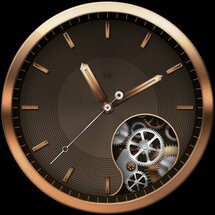 Get fully immersed in your Twitter with this beautiful, feature PACKED Twitter client with a design that actually makes sense. - And many other goodies in there as well. When our fearless leader Artem describes something as "sweet as hell," it's probably something you should look into. 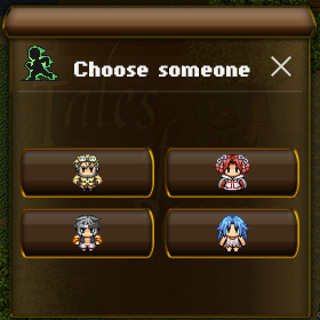 See, Artem is picky. So picky, in fact, that Cameron recently described him on the podcast as "the pickiest person I've ever met." This was part of our recurring "make fun of Artem" segment. Make sure you catch it every week. 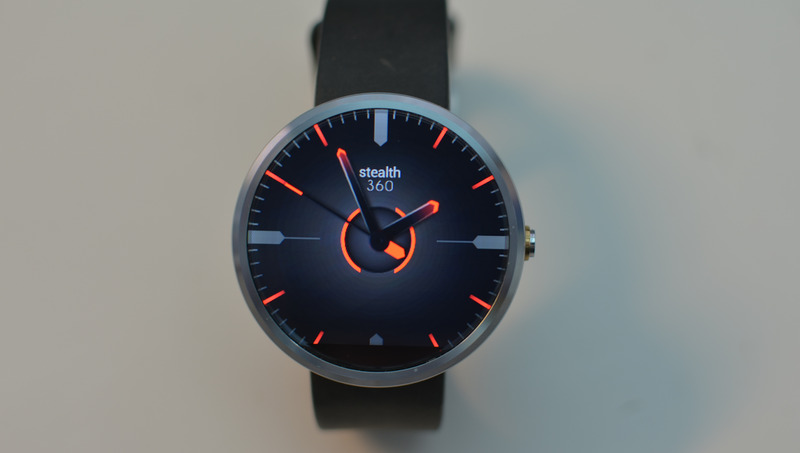 You can even use this watch face that Artem thinks is really cool to keep track of the time. I mean, he's not wrong. 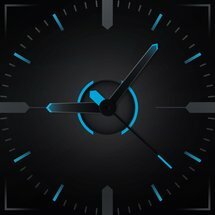 It's a good watch face. 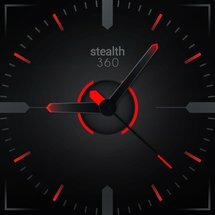 **Watch face will show up on your watch automatically. If it doesn't show up please go to the android wear app > Settings and Resync all apps. 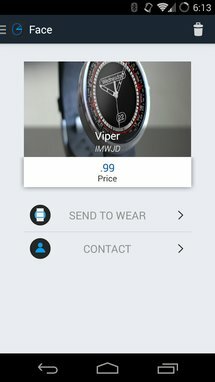 *** Please contact me directly if you have any questions about this watch face before giving a bad rating. Thanks. Oh, hey. 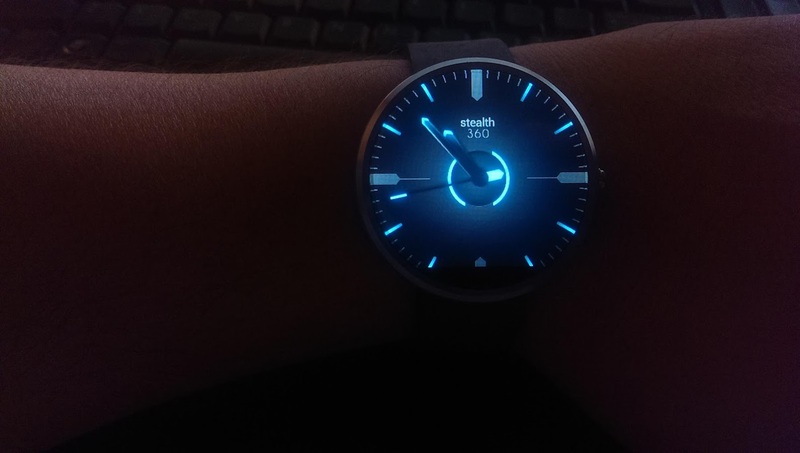 Look, it's that same watch face from above, but in blue. This one gets Artem's seal of approval as well. 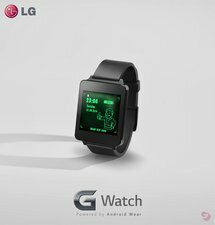 It was the Fallout Pip-Boy watch face that got me interested in Facer, so this standalone watch face is at least something to check out. 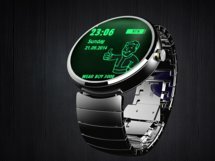 It doesn't quite do the full Fallout transformation to look like an actual Pip-Boy, but it's still fun. 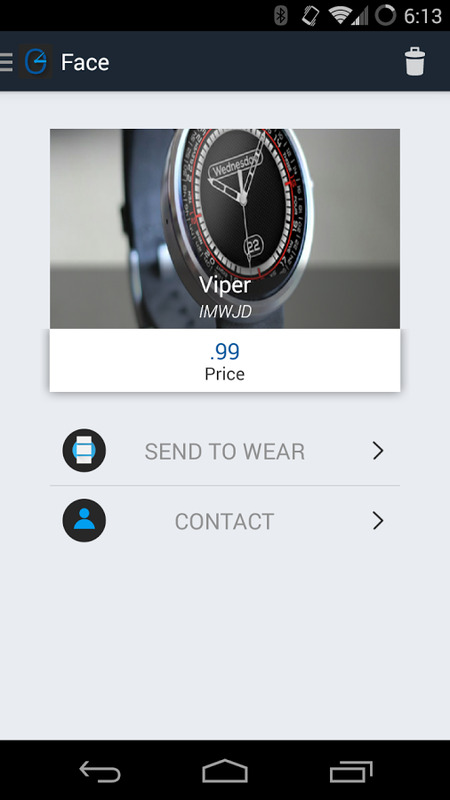 !.This application is only for Android Wear devices.! 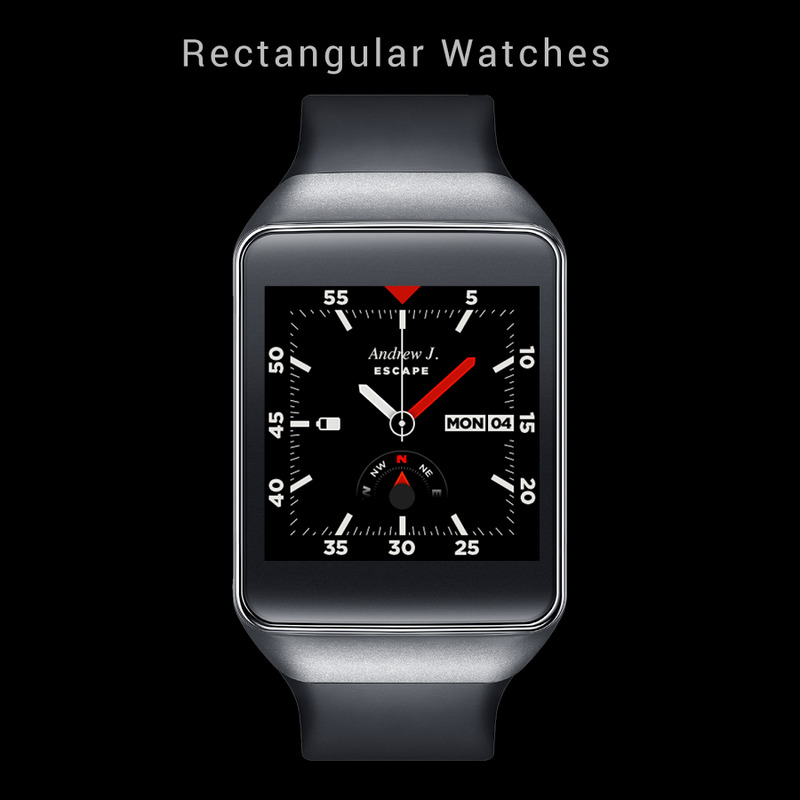 Not for Galaxy Gear, or Galaxy Gear 2, not for Pebble watch, not for Sony SmartWatch and SmartWatch 2. 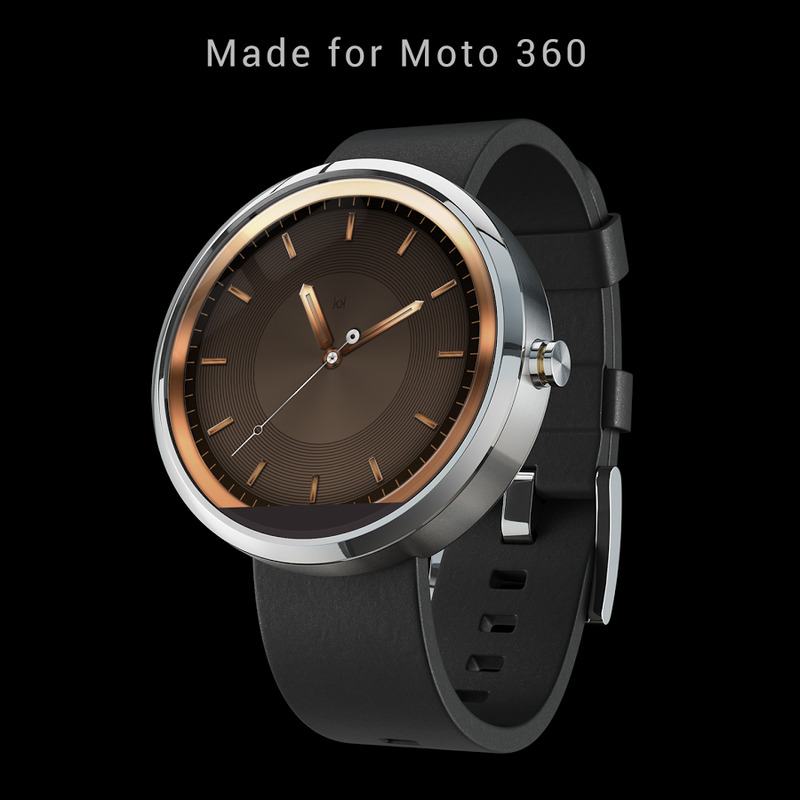 ONLY ANDROID WEAR DEVICES ARE SUPPORTED.!. Fallout's Pip-Boy 3000 like themed watch face for Android Wear devices. 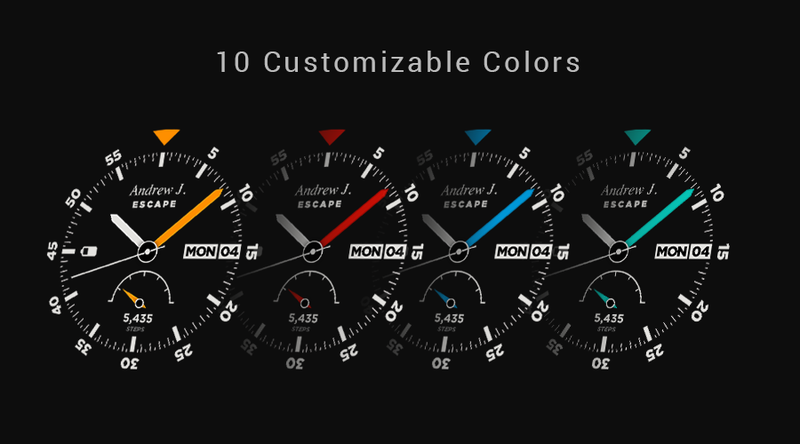 The Escape watch face has a lot of cool stuff going on—there's a customizable name line, a pedometer/compass dial, and 10 choices of color. 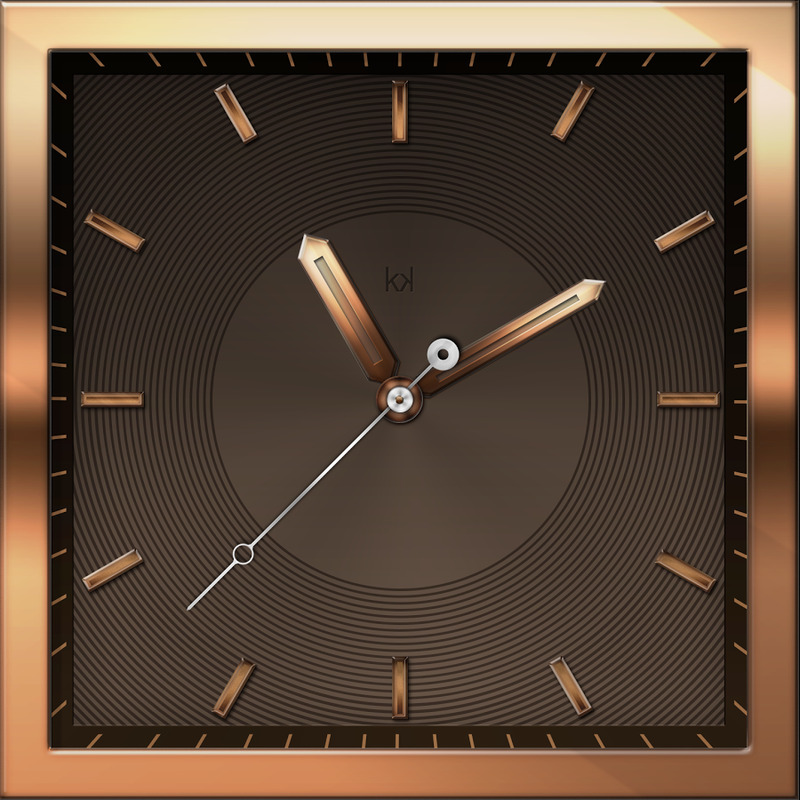 Oh, it tells the time too. 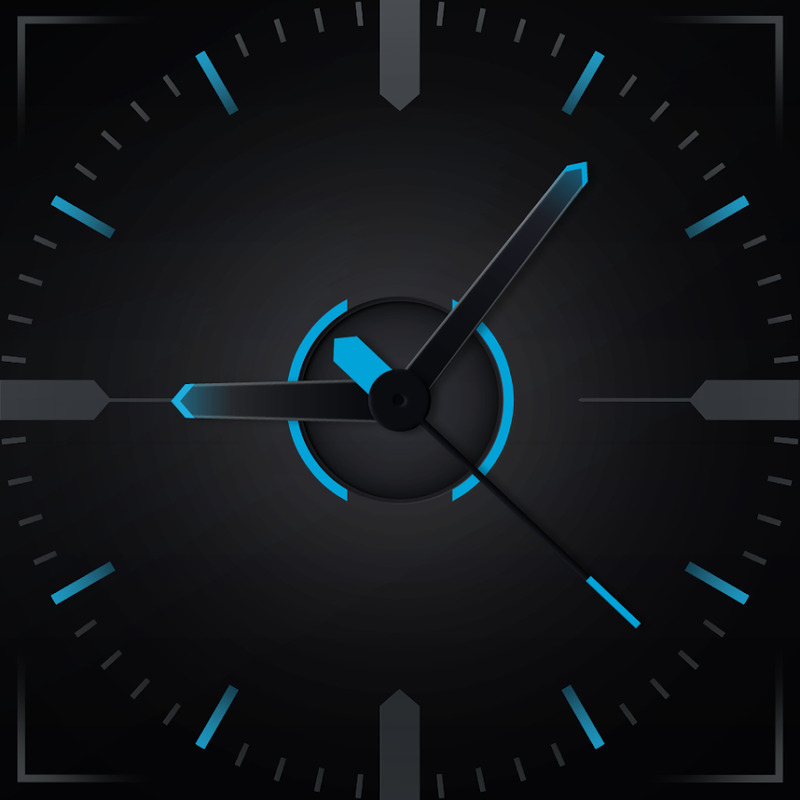 It costs a buck, but it's one of the nicer third-party watch faces I've seen. 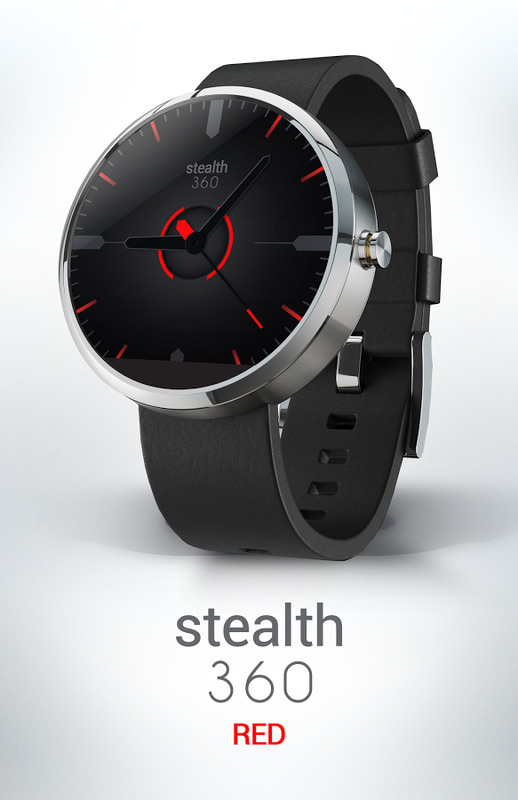 Your #1 outdoor companion for Android Wear. 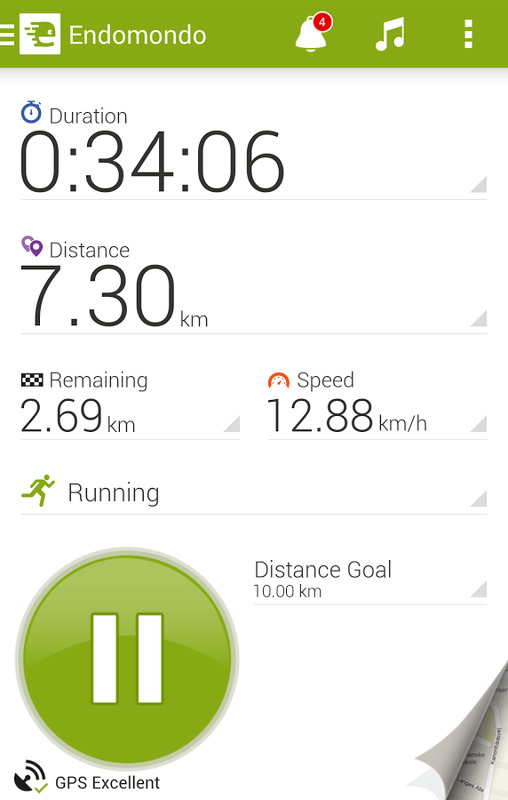 Get active and track you steps with the integrated Android Wear pedometer. 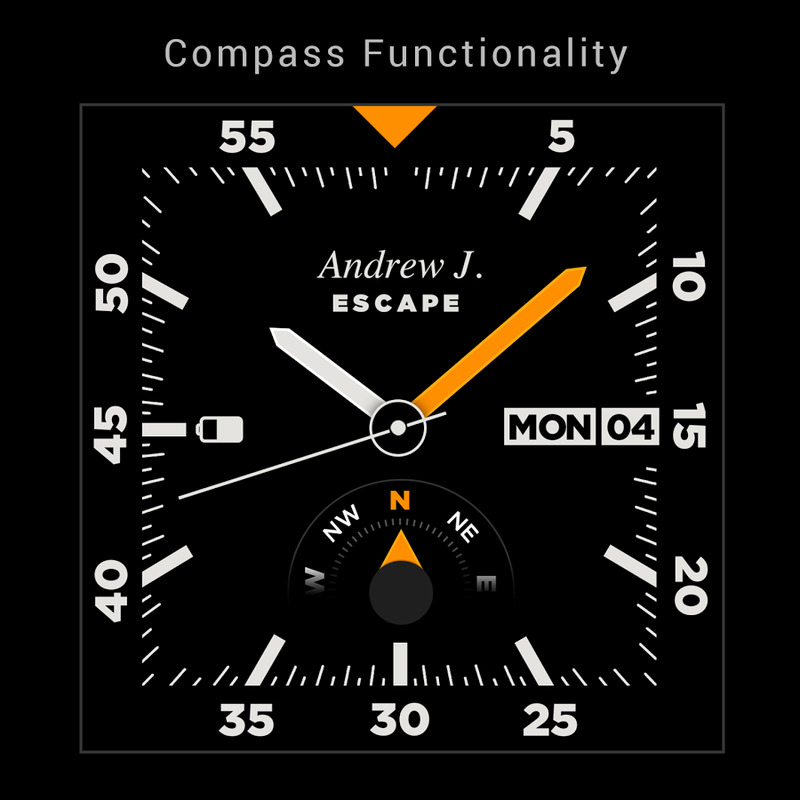 The compass will lead you the way out in the wild. 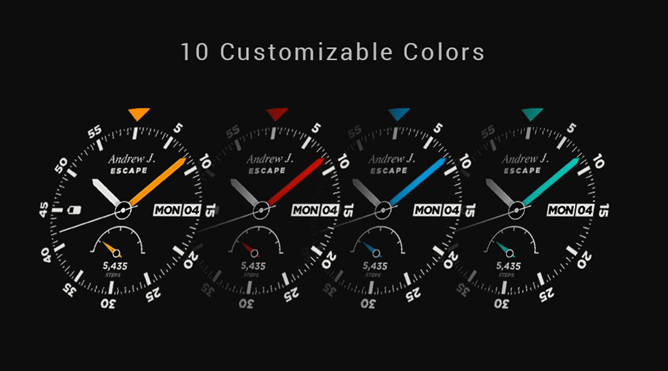 Want some bling on your smartwatch? The "Golden Beauty" might be your best bet. 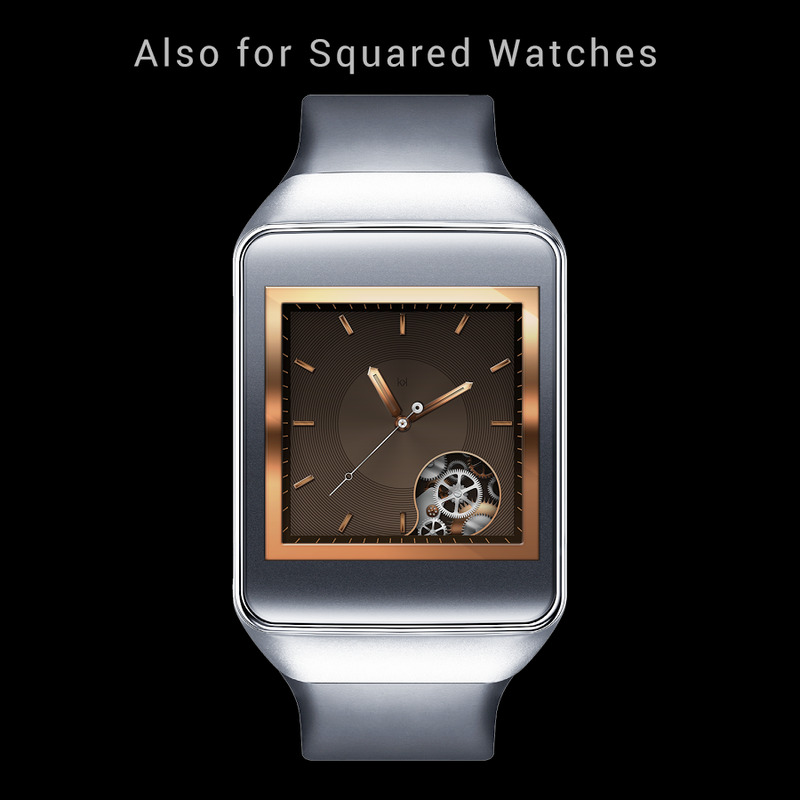 It's got imitation gold, gears, and pixels. 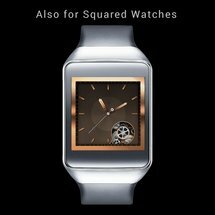 Despite the name, it has both square and round themes. It's from the same developer of the Escape face above, but this one's free. Golden Beauty is a timeless masterpiece for your Moto 360. 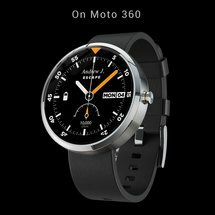 This digital watch face design turns your Moto 360 or any other Android Wear smartwatch into a high-end timepiece.